The recalled products, Bream Dry Eviscerated Salted Fish and Vobla (Roach) Dry Eviscerated Salted Fish and Bream Dry Eviscerated Salted Fish, should not be used or consumed regardless of whether or not they appear or smell spoiled, as food products contaminated with Botulism may look and smell completely normal. 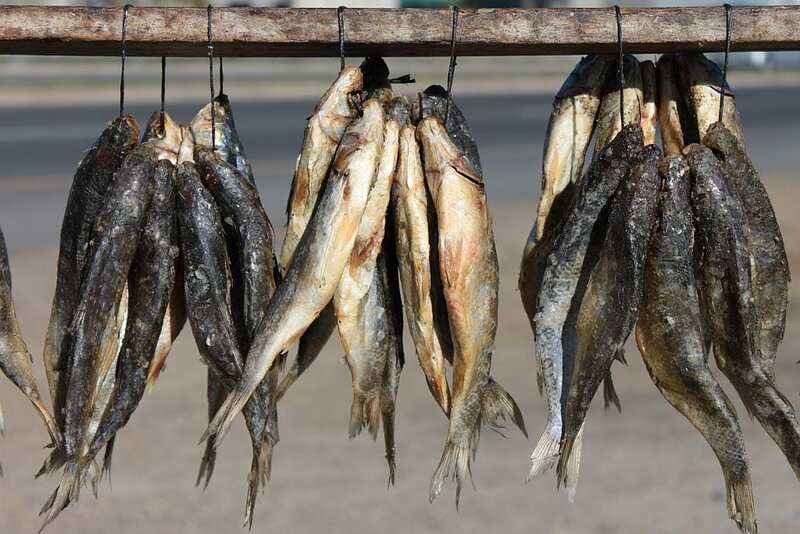 The Brooklyn company imported the dry eviscerated fish from Russia, and sold them to retail stores in both New York and California. All sales of the recalled product took place between February and April of this year. VOBLA (ROACH) DRY EVISCERATED SALTED FISH, UPC 4606495-001308. The packaging for both products consists of uncoded clear, vacuum-pack plastic bags. Each bag weighs 5.29 ounces. The potential contamination was noted after routine sampling and inspection by the US Food and Drug Administration (FDA). Subsequent analysis of the Bream fish by the FDA confirmed that the Bream fish was not properly eviscerated prior to processing. Symptoms of Botulism typically appear 2-3 days after eating contaminated food (but can begin as soon as six hours after consumption). Once symptoms appear, they develop quickly and in succession. Initially, the eyelids of an infected person droop, they experience double vision, have dry mouth, and begin to slur their speech. In addition, it becomes harder for the infected person to swallow. Next, the infected person begins to experience excessive vomiting and diarrhea. The onset of paralysis follows the gastrointestinal symptoms. A person beings to experience an overall weakness in their muscles, which is the onset of full-blown muscle paralysis. Paralysis spreads first to the limbs – including the arms, calves and thighs, which tighten to the extent they can no longer be moved. This is followed by a gradual paralysis of the muscles in the chest and abdomen. Finally, the respiratory muscles begin to lock up, making it hard to breathe. Ultimately, breathing becomes impossible, and the infected person’s throat closes, their lungs unable to expand and contract in order to pull in the oxygen necessary for life. Throughout the entire process, an infected person never loses consciousness, and is aware of the paralysis as it spreads up their body. If successfully intubated, the diseased individual remains completely paralyzed but completely mentally alert and aware.